How Do You Solve A Problem Like Excess Pork Shoulder Inventory? 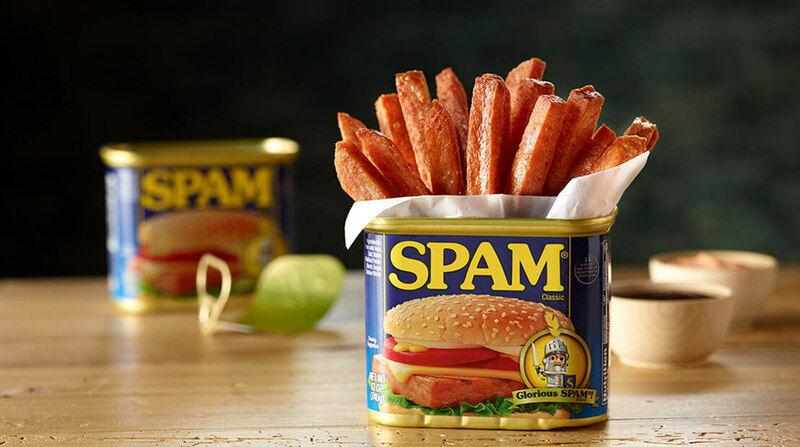 In the late 1930s, Jay Hormel awarded Kenneth Daigneau a $100 prize for suggesting the name SPAM for the company’s new pork product. Daigneau’s original intended meaning is unclear, but it is thought to be an abbreviation of Spiced Ham.